Ottawa Pop Expo coming up this weekend! After wrapping up a successful Montreal ToyCon this past weekend, we’re reminded that sometimes, the fun just doesn’t stop! On November 22 and 23, the Ey Centre in Ottawa will be hosting the Ottawa Pop Expo. It’s looking to be a great one as a variety of notable and special guests will be in attendance! 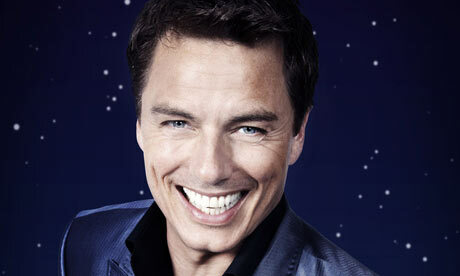 Among them is John Barrowman, known for his role in the BBC hit sci-fi drama Doctor Who and its spin-off, Torchwood. 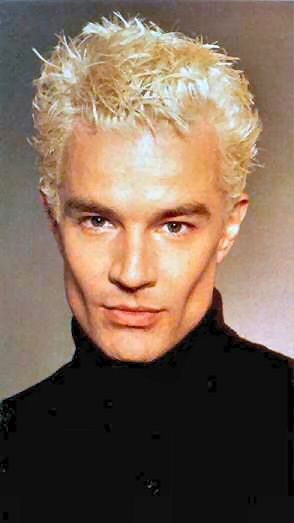 Buffy the Vampire Slayer‘s James Marsters will also be in attendance. Allison Mack from Smallville will be hanging out there, too! And don’t forget to check out the Toys on Fire/CMDStore booth while you’re there. As usual, we will be taking in the great vibes and fabulous sights with a stockpile of the latest and greatest in toys. We’re stoked to see you!